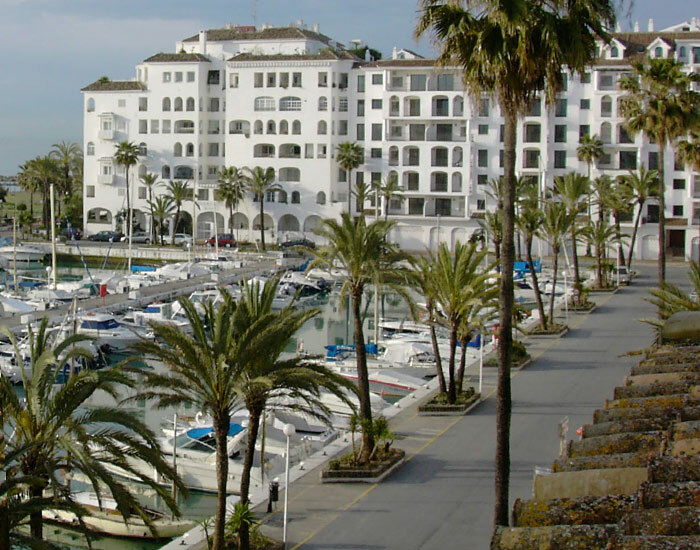 Marbella has three different ports, but Puerto Banús is the most famous of them all worldwide. You can see stunning boats and yachts in its docks, while on the shore you can find a wide range of fashion and jewellery boutiques of the world’s leading brands. The old town of Marbella gathers the old walled city, which preserves the same shape as it did back in the 16th century. Here you can find Plaza de los Naranjos, and three notorious buildings around it: the Town Hall, a building ordered by the Catholic Monarchs; Casa del Corregidor, with a Gothic-Mudejar and Renaissance façade; and the Chapel of Santiago, dating back to the 15th century.Other buildings of interest in the city centre are the Church of La Encarnación, a Baroque church from the year 1618, and the remains of the Arabic castle and walls.It is also a true open-air shopping centre,filled with shops, boutiques,bars and restaurants. 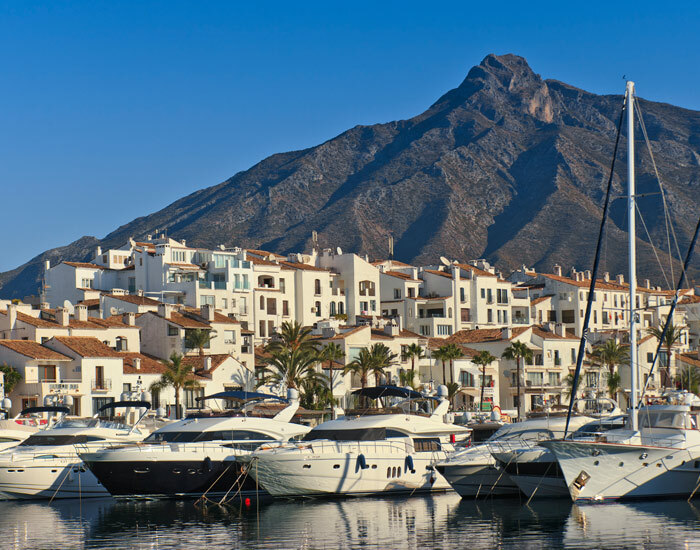 Marbella has 16 miles of coastline and a magnificent seafront promenade filled with shops and terraces and a fantastic view of the beach and the Mediterranean Sea. On clear days you can also enjoy spectacular views of the African coast.